You can get free CBD Hive oil from their official website. 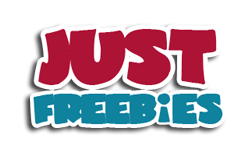 Follow our link and signup with your details and then share your unique link with friends and family for them to signup and in return you will get this oil for free. 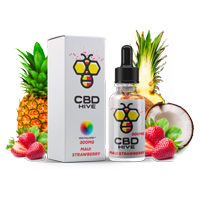 Click GET FREEBIE button and then signup and help them spread the word about this product and get the CBD Hive oil for free.